Web Space Dedicated to my Odisha and Odia Language. This is Prabhat Nath from Odisha. Currently I live in Hyderabad (India) and work as a Software Developer. If you are not big enough to lose, you are not big enough to win. 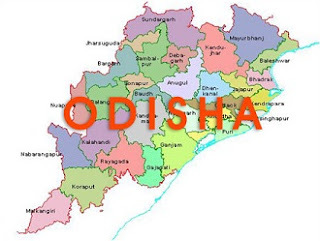 Utkal Divas (also called as Odisha Day) is celebrated on 1st April in Odisha in the memory of the formation of the state as a separate province on 1 April, 1936. After losing its complete political identity in 1568 following the defeat and demise of the last Hindu king Mukunda Dev, efforts resulted into the formation of a politically separate state under British rule on linguistic basis on 1 April, 1936. The main revolution for the separate state was continued for three decades from the very day of formation of Utkal Sammilani that lead the foundation of a separate Orissa Province. The movement was more intensed with the leadership of Utkal Gourab Madhusudan Das, Maharaja Krushna Chandra Gajapati, Pandit Nilakantha Das, Bhubanananda Das and many others with the support of the public. The newly formed Orissa consisted of six districts namely Cuttack, Puri, Balasore, Sambalpur, Koraput and Ganjam having its capital at Cuttack. 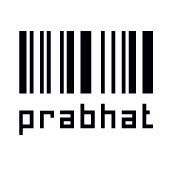 Little Window to Odisha - Prabhat Nath | version 2.0 | Created and maintained by Prabhat Nath. Best viewed in Firefox 1.5+ or Internet Explorer 6+ at 1024x768 or higher resolution.